Get out to the Iowa State Fair to see all the knitting winners in the Varied industries building. Our members will be displaying their entries at the September Guild meeting if you miss out on the Fair. 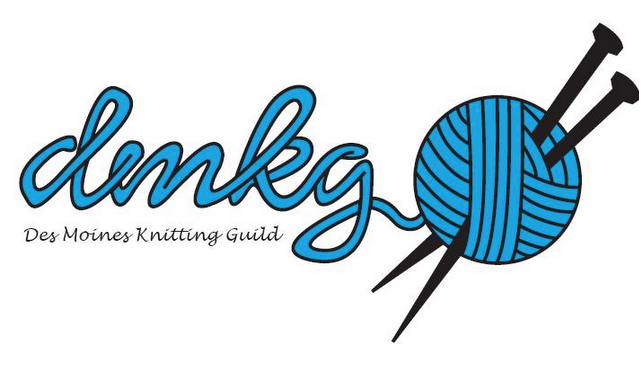 Also this Thursday, August 18 is Third Thursday knit and chat at gateway café from 6-8.